Thanks for your extended patience while Neopets temporarily took down page editing! 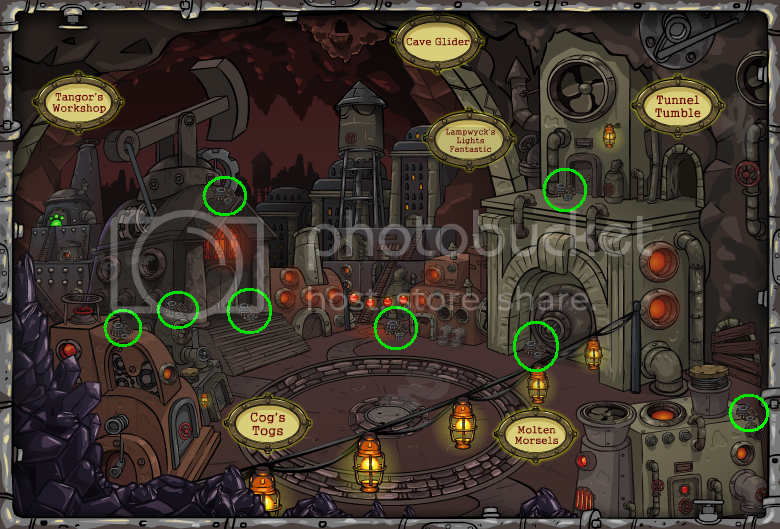 The Neopets Team confirmed this in neomails to users who had asked. This is to be used as just a reference for Moltara. 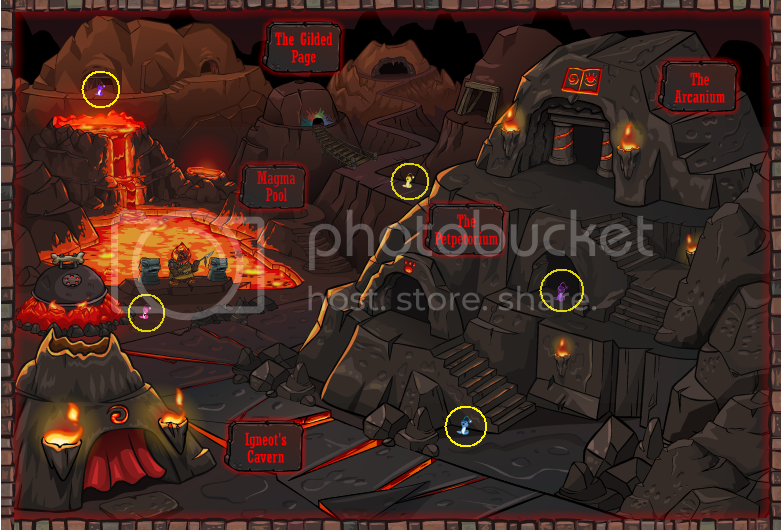 Red Moltite can be found once you have found 10 different coloured worms in Moltara. Once you have your desired materials, go to Tangor's Workshop to combine them into various petpets. *Note: items will disappear after you combine them. You can obtain one piece of Shiny Obsidian from the Quarry per day. You can refresh for another set of Miscellaneous Gears and/or Scrap Metal and Stone each day. 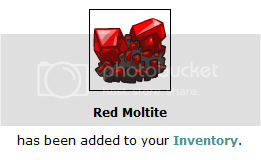 You can obtain one piece of Red Moltite per day. Now, you should be able to scroll down and see the items in your inventory below. 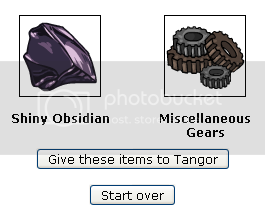 Are we allowed to collect the Shiny Obsidian, Miscellaneous Gears, and Scrap Metal and Stone found in Moltara on our side accounts? 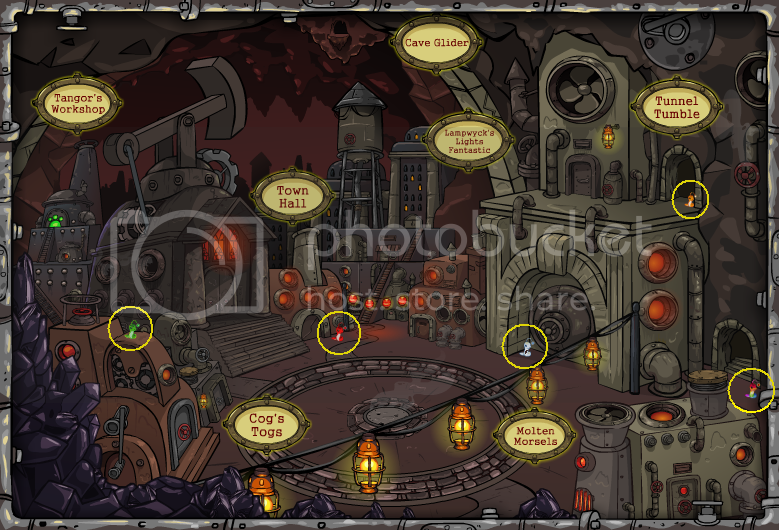 News for 20 Nov showed the release of Petpets through the Petpetorium shop. Should you have any related questions, comments, or whatever else, please feel free to neomail me!